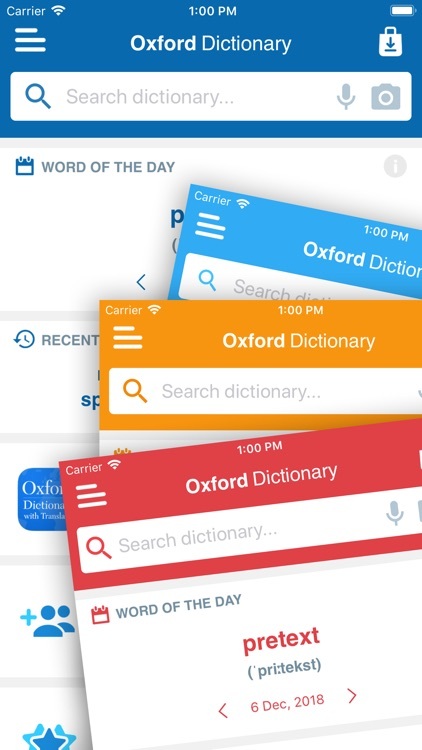 Oxford Dictionary for Schools by MobiSystems, Inc.
You can now access over 150 years of language experience at your fingertips with the new Oxford English Dictionary for Schools app. 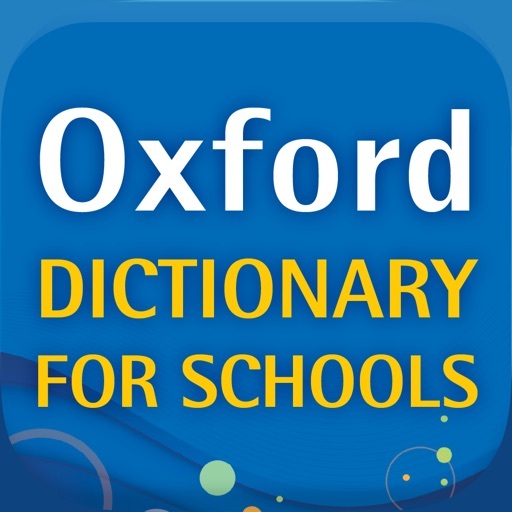 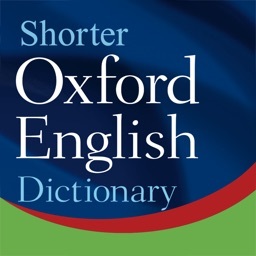 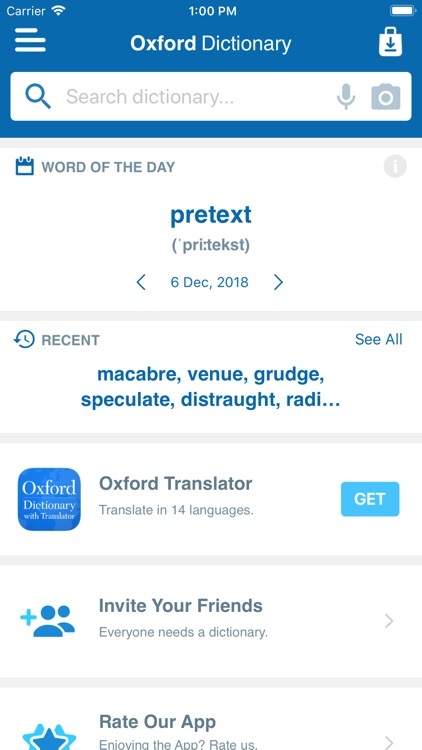 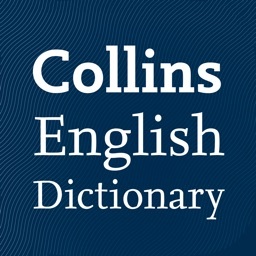 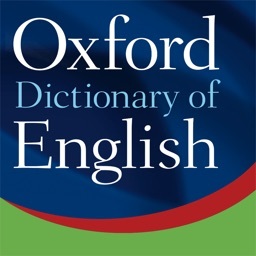 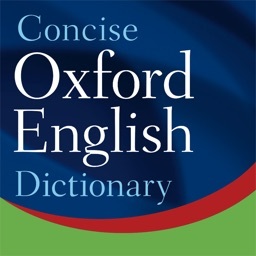 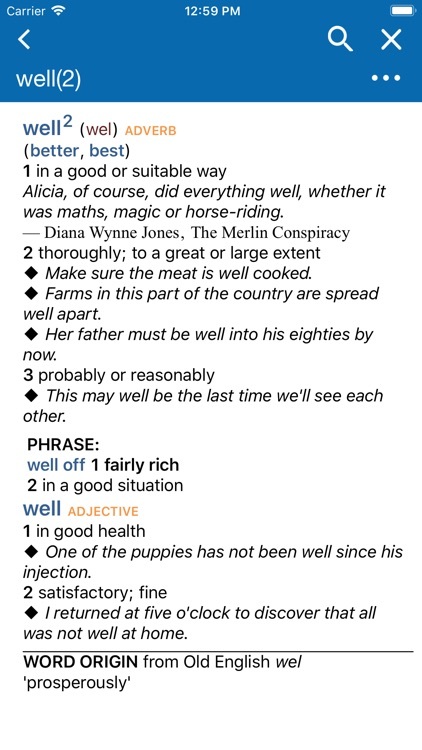 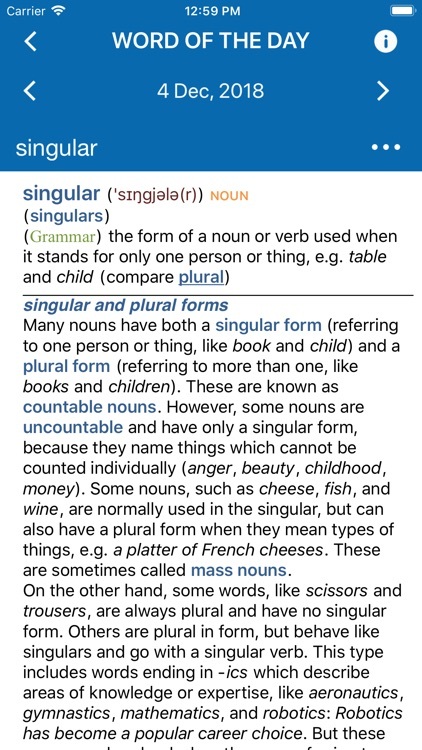 The Oxford English Dictionary for Schools app is an ideal language reference tool for school and at home, aimed at students aged 11-14. 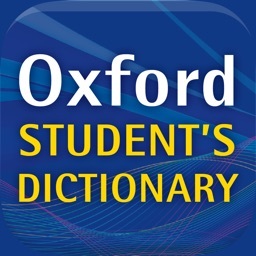 Containing over 90,000 words, definitions, example sentences, synonyms, word origins and language notes, this app supports secondary school students with their creative writing, vocabulary, spelling, punctuation and grammar, and inspires them to become more confident writers.